We offer individual care packages to people aged 18+ with learning difficulties. 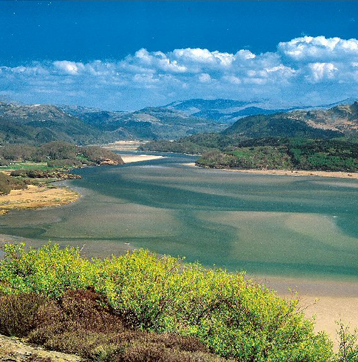 We are based in the small market town of Dolgellau, which is in the beautiful Snowdonia National Park. We presently operate a four bedded home (Plas Coch) which offers those in our care the support they need to enable them to lead an active and independent life. © 2019 Crossroads Supporting People Ltd All rights reserved.